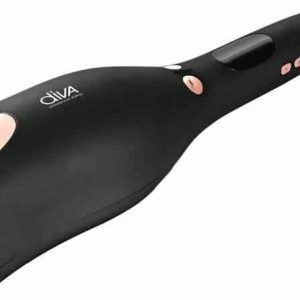 Stuck for Christmas gift ideas?…..then why not give the Diva Straight & Smooth heated hairbrush. 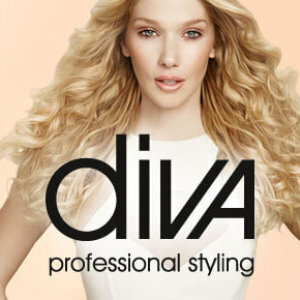 Diva Precious Metal Straight & Smooth Speed Brush Pro. 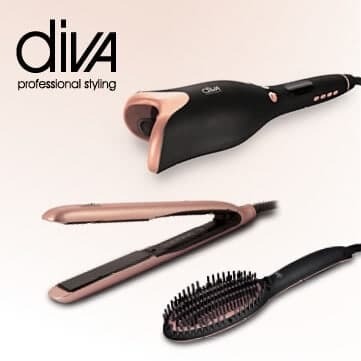 Create sleek, polished hairstyles with Diva Precious Metals Straight and Smooth Speed Brush Pro in ‘Rose Gold’, a heated hairbrush that combines the ease of brushing your hair with the results of a hair straightener. 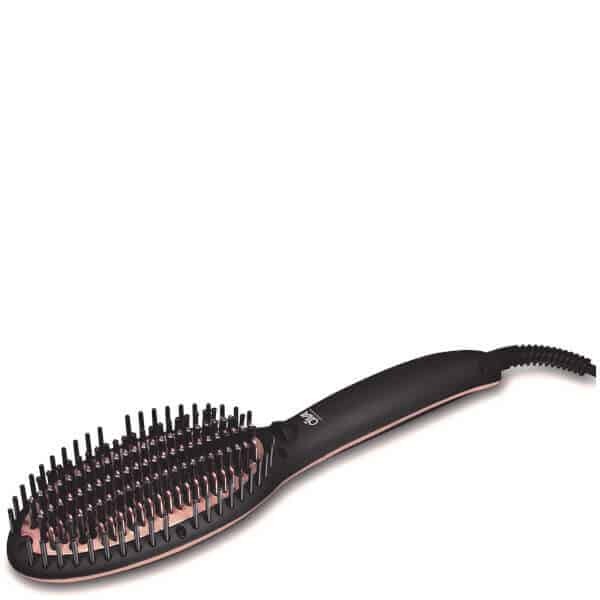 Before use, make sure hair is clean, dry and de-tangled. Start with a low temperature and increase until you find the right temperature for your hair type.